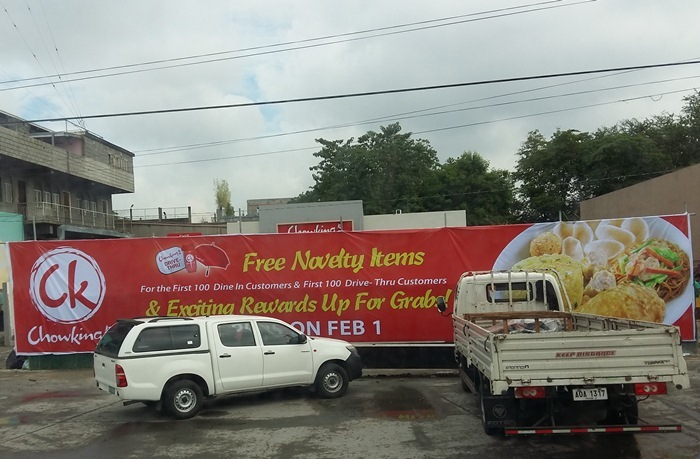 If you have not noticed yet, there is a new Chowking branch in the City of Koronadal and it's already opening on Monday, February 1! You read that right! 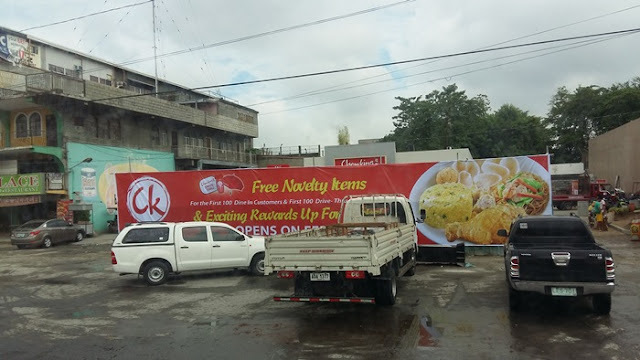 The new branch of Chowking in Koronadal is located just few meters from the roundball in Gensan Drive and it is beside Philippine National Bank (PNB) and Jim's Place. It will be the second Chowking branch in the city (the other one is located inside KCC Mall of Marbel) and it is not just the usual dine-in and take-out store because this newest branch of Chowking has drive-thru facility. And according to our source, it is the first ever Chowking drive-thru restaurant outside of Luzon and is definitely the first in the Visayas and Mindanao regions. 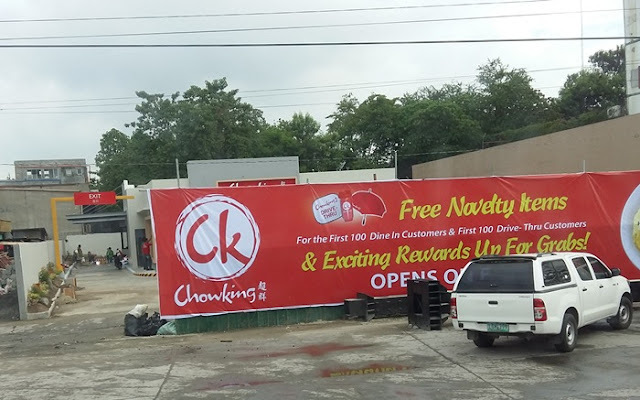 Chowking Koronadal Drive-Thru, how about that?